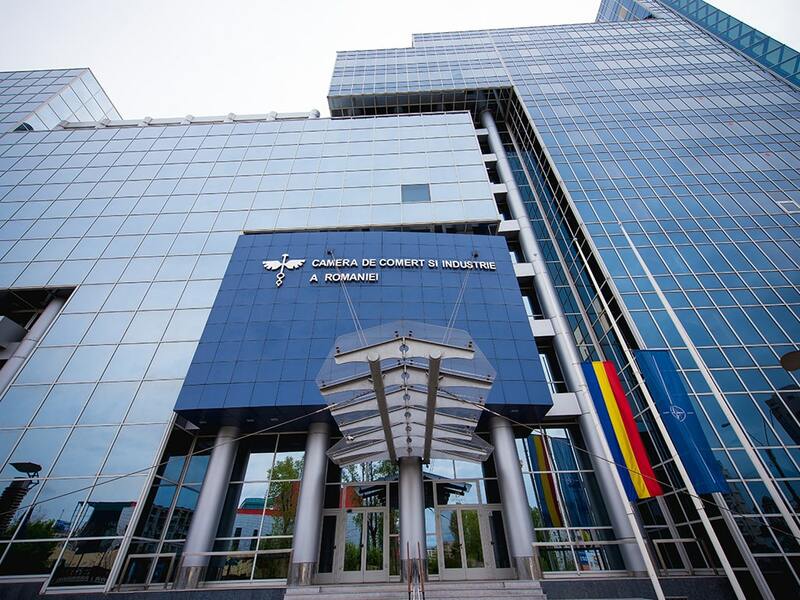 Bucharest, January 16th, 2019: The Chamber of Commerce and Industry of Romania (CCIR) condemns the arbitrary decision of the National Audiovisual Council (CNA) to sanction Realitatea TV with the closure of the broadcast. 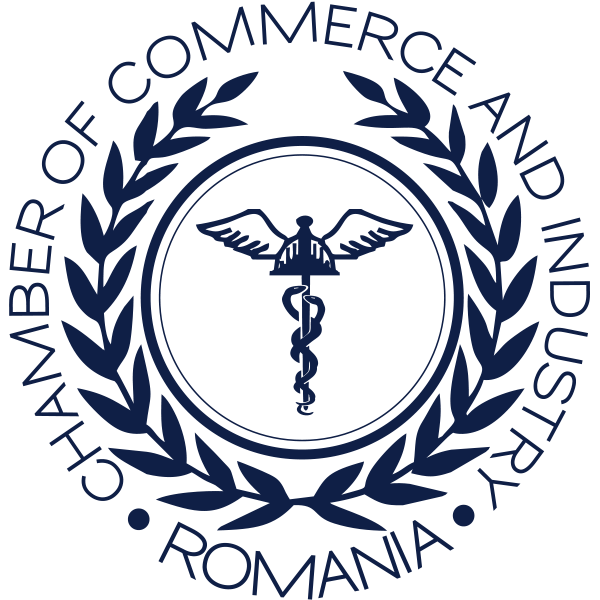 CCIR believes that the arbitrary decisions of the CNA are deeply damaging to the Romanian media market. The more unwarranted the CNA’s decision is, the more acts of violence committed by some gendarmes against protest citizens are recorded and undeniable by anyone in good faith. We consider that any arbitrary sanction imposed by the CNA, as well as any moment of inaction in the face of flagrant violations of audiovisual law, suggests the existence of double standards that will keep away from Romania important investors in the radio and television sector. 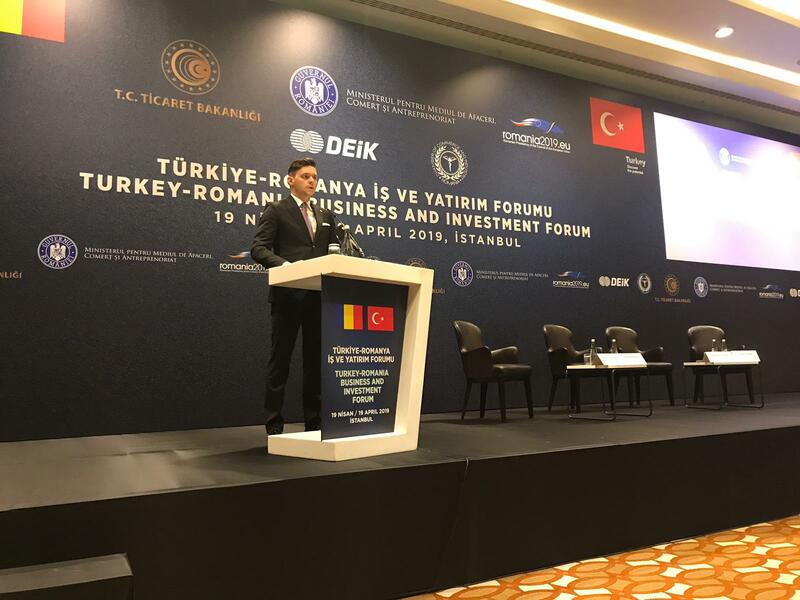 We draw attention to the fact that there is a deep concern among the Romanian business community about the risk of transforming public institutions into annexes of political parties. Such a phenomenon, extremely damaging by its economic effects, is a risk factor taken into account in any major investment decision.